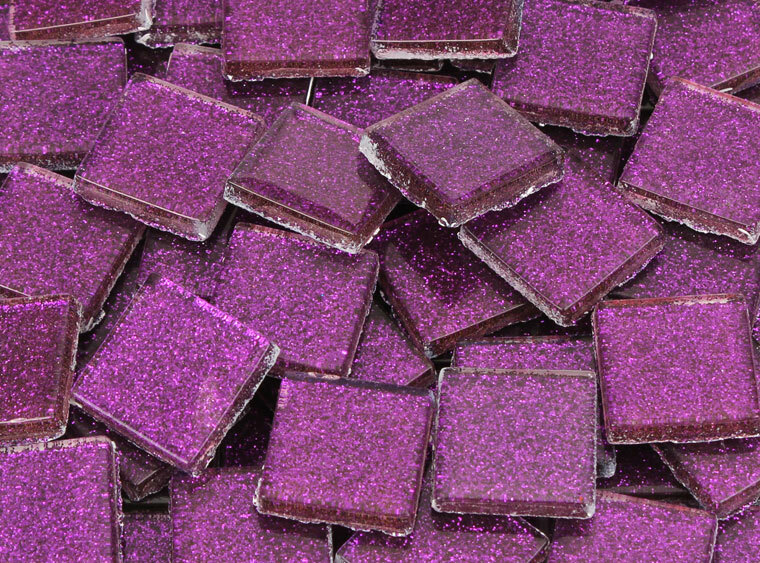 Jazz up your next mosaic creation with some shimmery goodness! Quantity : Approximately 115 tiles per 1 lb. bag. Coverage : Approximately 83 square inches per 1 lb. bag.